The examination for the same will be conducted from January 21 to January 23. New Delhi: The Railway Recruitment Boards (RRBs) of Ministry of Railways will release admit cards for the second stage Computer Based Test (CBT) of Group C ALP, Technicians post on Thursday. Appearing candidates are requested to check the official website for the details. 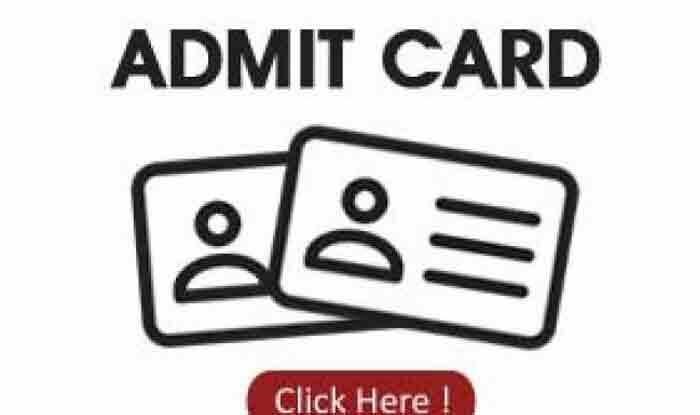 The admit cards will be uploaded on the various websites of the different region. The candidates who have cleared the stage 1 examination are eligible to write the second stage examination. The examination for the same will be conducted from January 21 to January 23. Candidates can download the admit cards by going through the website of their respective region. Reportedly, over 2 crore candidates have applied for the respective posts. In November last year, the RRB ALP Technician first Computer Based Test (CBT) result was released. Over 5 lakh candidates were qualified for the RRB ALP Technician second stage CBT. Earlier, the second stage CBT was scheduled in December last year. The first stage RRB ALP Technician CBT was conducted from August 9 to September 4, 2018. A total of 36 lakh candidates had appeared for the first stage CBT examination was conducted for ALP and Technician recruitment.